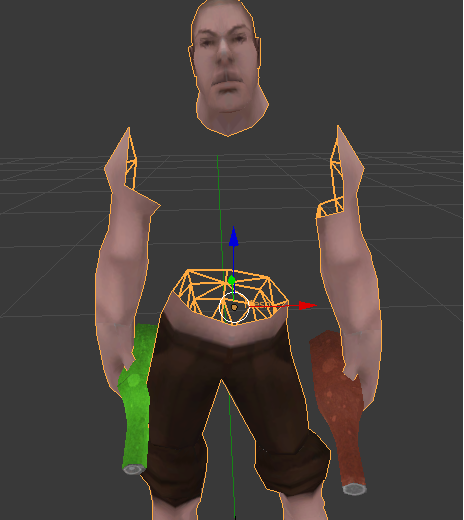 Seems like an easy fix if you could make the shirt mesh a little bigger of maybe hide the torso underneath. ༼ つ ◕_◕ ༽つ. Now give RPG. Er, that link doesn't work. Also, I need him to have the shirt and hat? Your project requires a better description. You can change this by clicking Settings above the description on the project page. - Features offered by the project. - How those features affect a user's experience. Be as thorough as possible, avoid vague statements, and actually try to sell your project to users. - Links to demonstration videos. - Links to descriptions of your project on another site. - Names of or links to other projects. - A biography: "My name is X and this is my first project!" I guess I'll quit uploading things in here after this one gets approved... You'll have to wait a couple extra hours, or I can send it to you via discord. BTW, it does have the shirt and the hat, but I had to remove the particle effects.